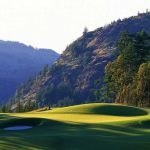 Bear Mountain in Victoria, BC is Canada’s newest urban resort community. 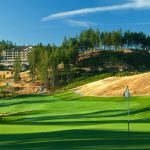 Stay at the newly renovated, 4 Diamond Westin Bear Mountain Golf Resort and Spa and unwind in our Heavenly Rooms or locally renowned Sante Spa. Choose from either 18-hole Nicklaus Design Golf course, or play both. 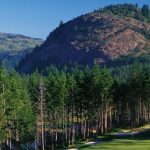 You’ll want to experience the Mountain Course, home to the 2016 Pacific Links Championship – a PGA Champions Tour event.